Great accommodation is just as much a part of an exciting trip as the destination itself. Here is a selection of five unusual HI Youth Hostels. 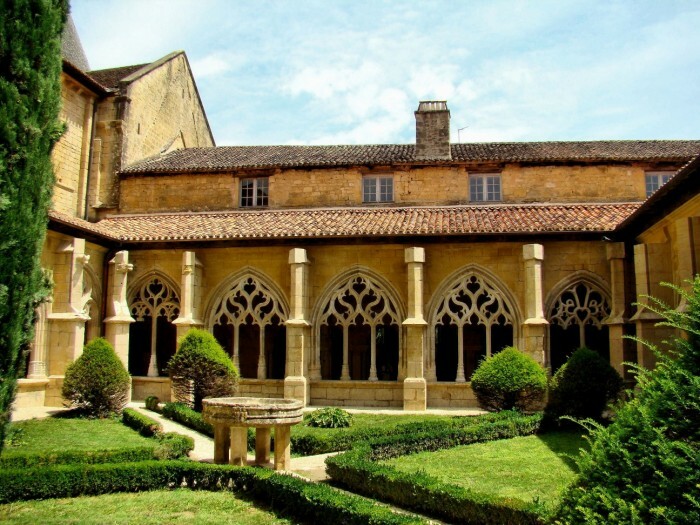 The Cistercian Abbey of Cadouin (12th century) is a jewel of the Périgord. This architectural masterpiece, an official historic monument, a staging post on the Way of St James of Compostello and a registered UNESCO World Heritage site, it is also home to Cadouin Youth Hostel. The mezzanine bedrooms look out onto the Gothic-inspired cloisters. 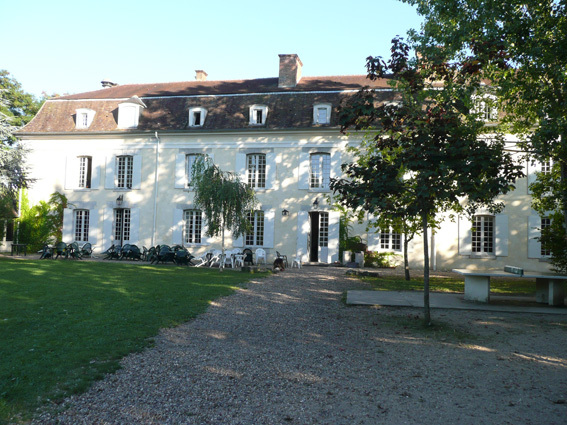 Not far from Strasbourg, stay in the Château des Rohan. 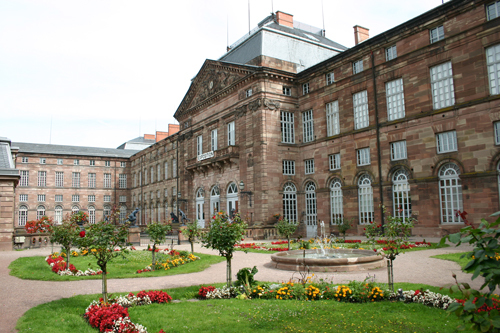 The Youth Hostel is within this magnificent 18th-century edifice, with its elegant park bordering the Marne—Rhine Canal. 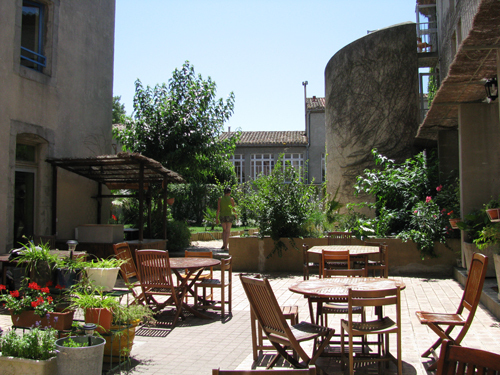 In the heart of the medieval city of Carcassonne, a UNESCO World Heritage site, the Youth Hostel is in a preserved architectural site. The surrounding alleys are punctuated by little open squares amid the buildings where it is good to stop and take in the impromptu shows and concerts of modern troubadours. Drop anchor in the stunning Bay of Saint-Brieuc and breathe in the fresh north Brittany air! 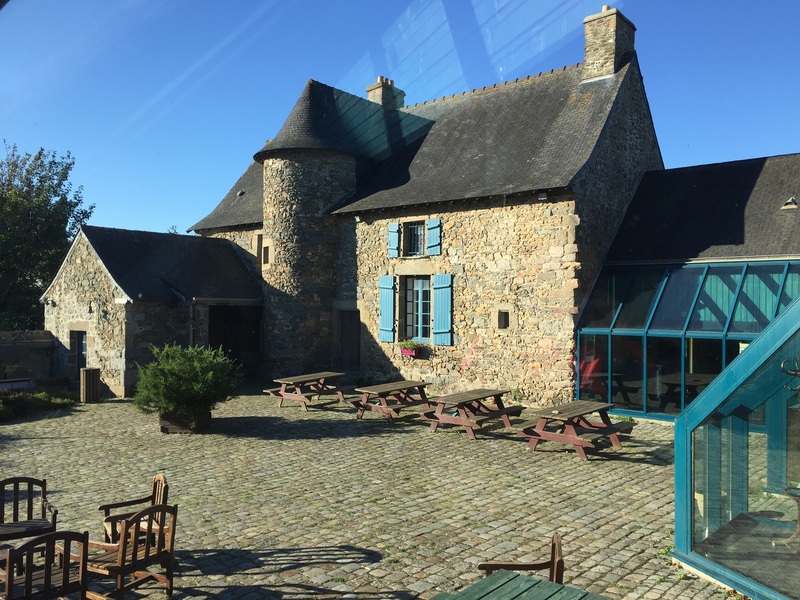 Situated in a fine 15th-century manor house not far from the town centre and 4 miles from the sea, Saint-Brieuc Youth Hostel is between land and sea.